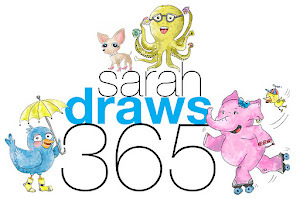 Sarah Draws 365: One hundred thirty three! 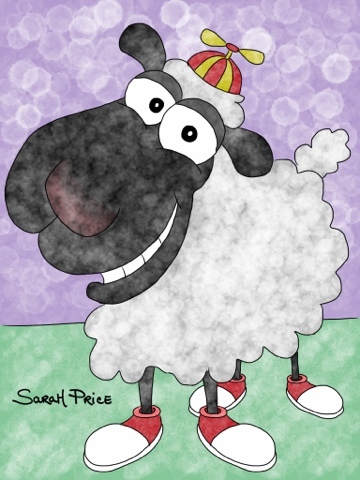 There's that hat again! Lol! I need to find one and buy it and wear it around!